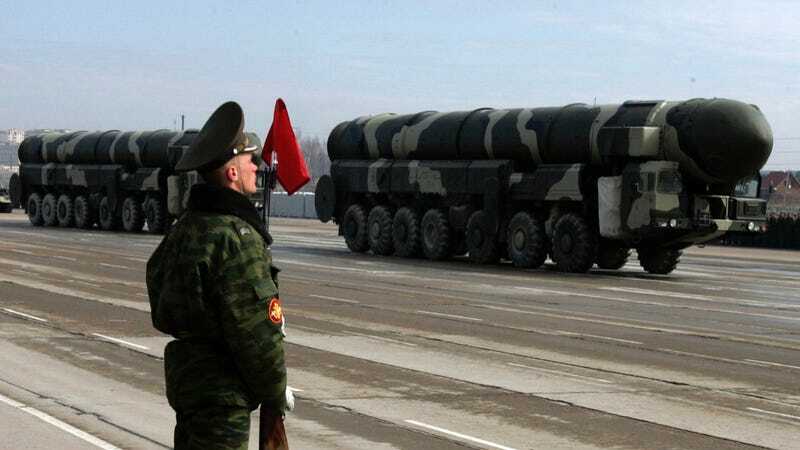 A few months back the United States formally notified Russia that it had carried out missile tests in violation of the Intermediate Range Nuclear Forces Treaty, and it may exert military and economic pressure as a result. Russia's Foreign Ministry responded today, and it's pretty much exactly what you would expect. We are not going to obey the US diktat.